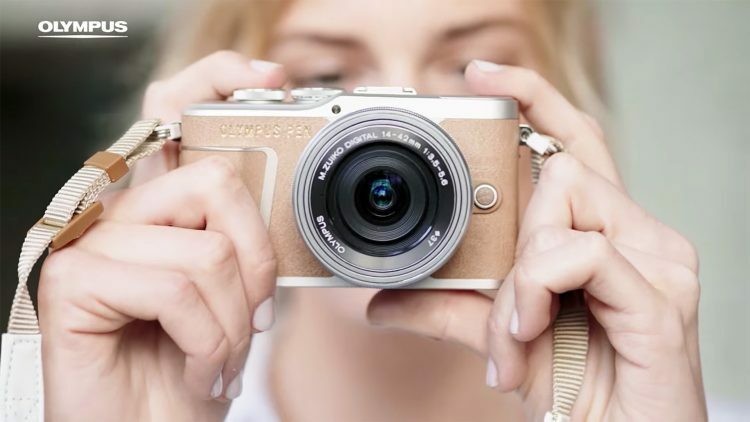 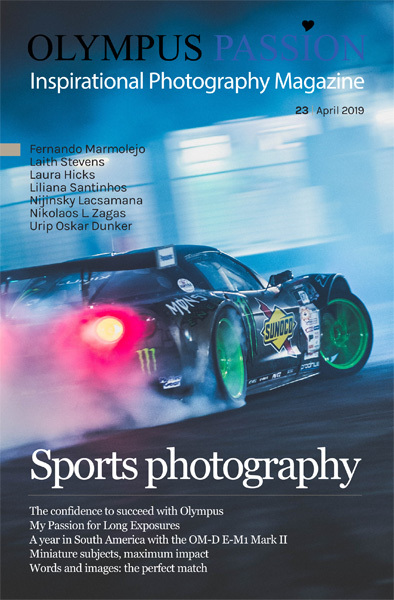 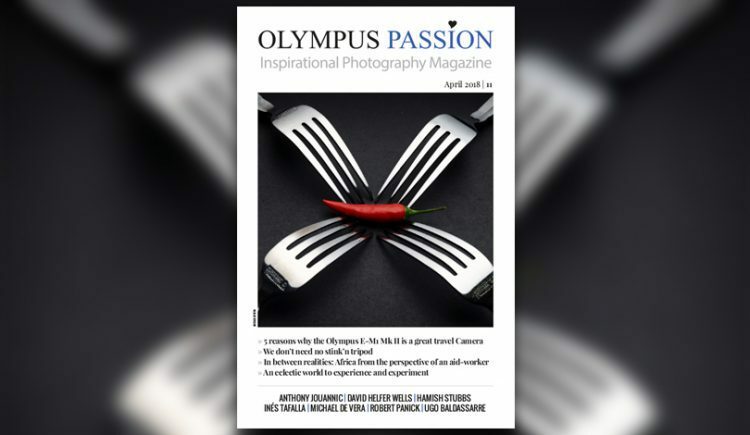 Olympus Passion Photography Magazine – May 2018! 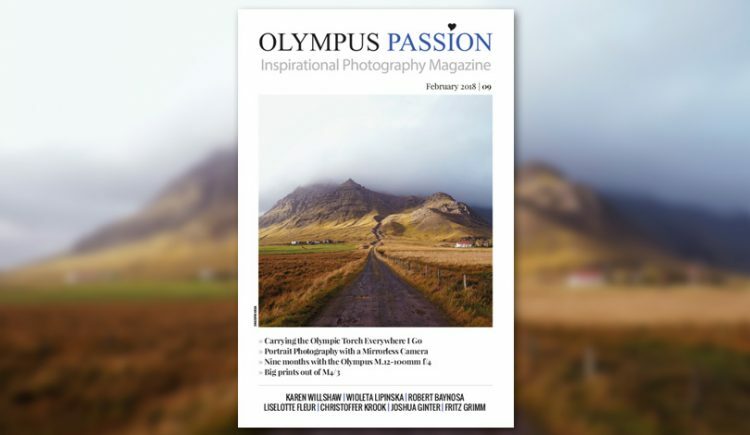 The 10th edition of the Olympus Passion Photography Magazine is now available! 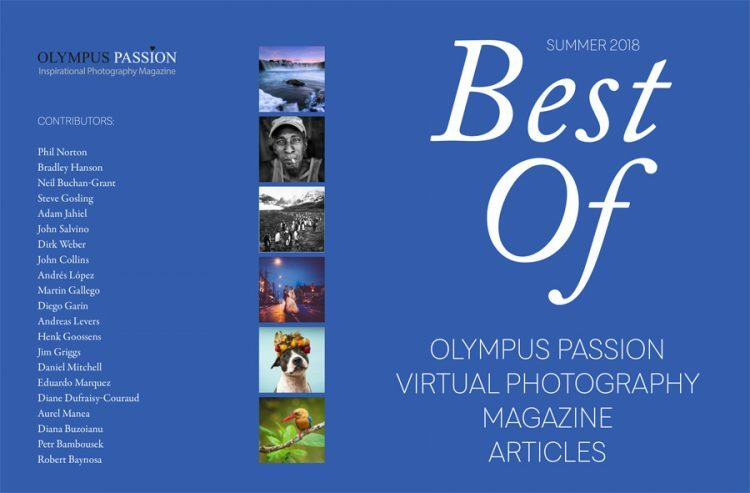 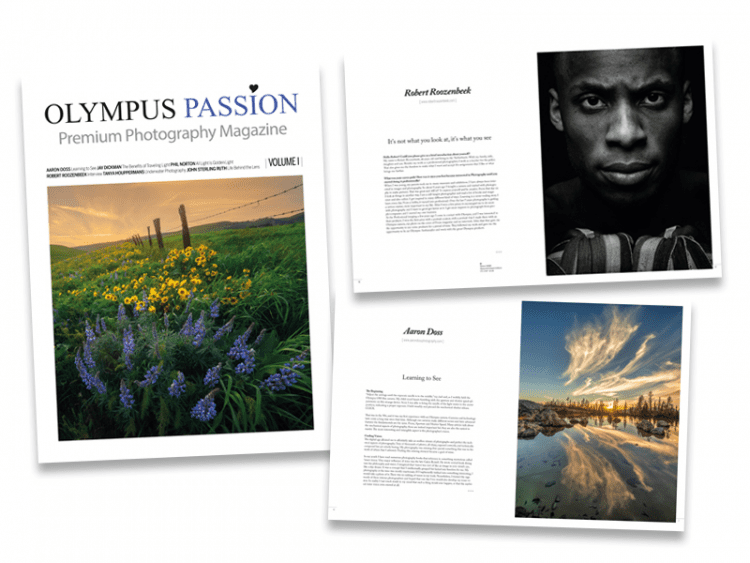 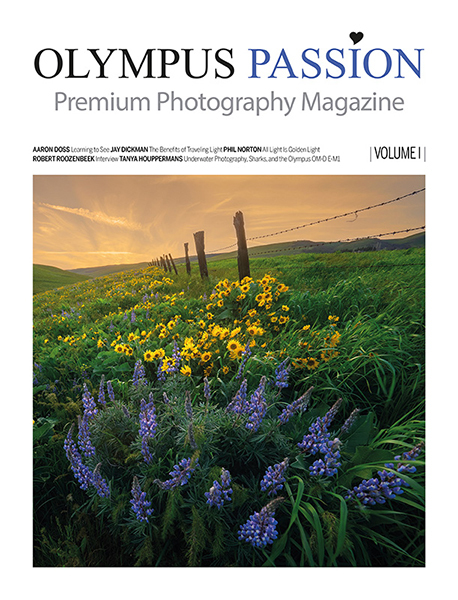 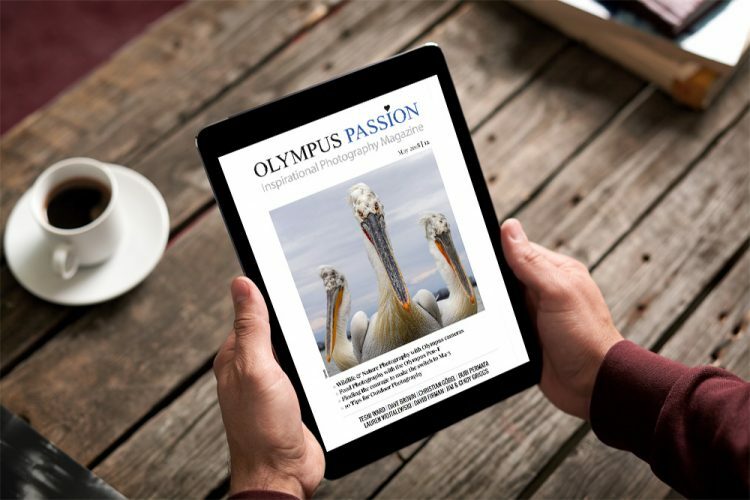 The 9th edition of the Olympus Passion Photography Magazine is now available!